Spring time means FIBO time! 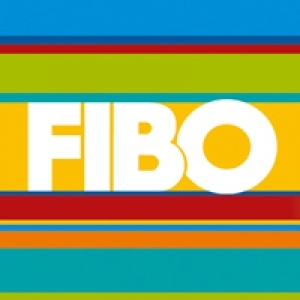 At CYC we love the excitement that FIBO brings. 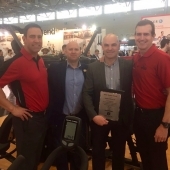 There's nothing quite like heading to Cologne for the world’s leading fitness trade show to meet fascinating people who are passionate about the industry and their products. 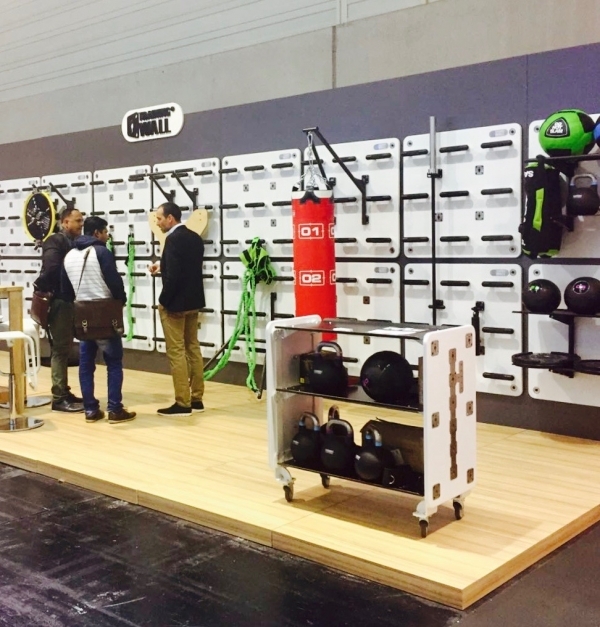 FIBO provides the perfect platform to showcase the most innovative equipment and saw the launch of the latest performance tools and accessories from Training Wall. 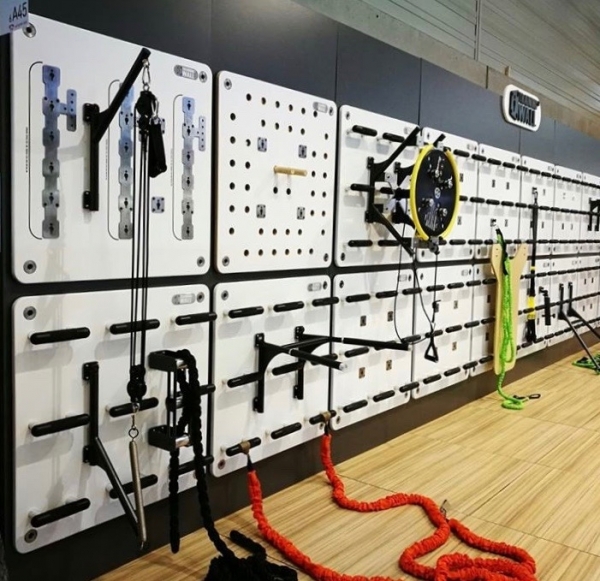 The new Peg Panel allows the user to perform climbing exercises with sticks. 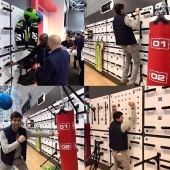 The SpinWall is an an amazing new inertial device that can be mounted on to the wall in seconds, and whose momentum can be adapted for numerous types of exercise. 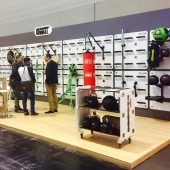 The Storage Trolley is designed for Training Wall accessories and tools when they are not in use. 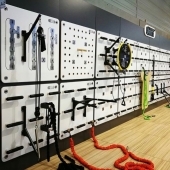 It is ideal for keeping everything organised and has great appeal for smaller Training Wall configurations where space is not available to keep the tools on the wall panels. Inspire Fitness put on a truly awesome display for fans of their exciting equipment. 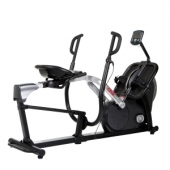 The stars of their show were the cardio striders, amazing CR2.1 cross rower and ever popular functional trainers. 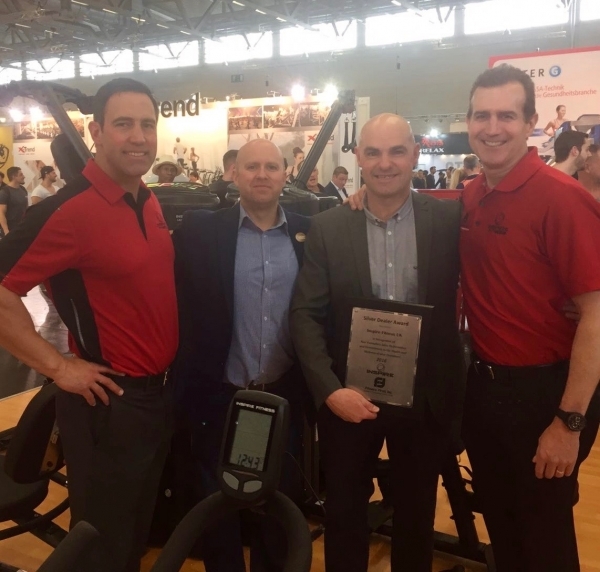 It was a huge honour for Inspire Fitness UK to have been awarded the Silver Dealer Award at FIBO for sales, customer service and commitment to the Inspire brand. Well done guys! 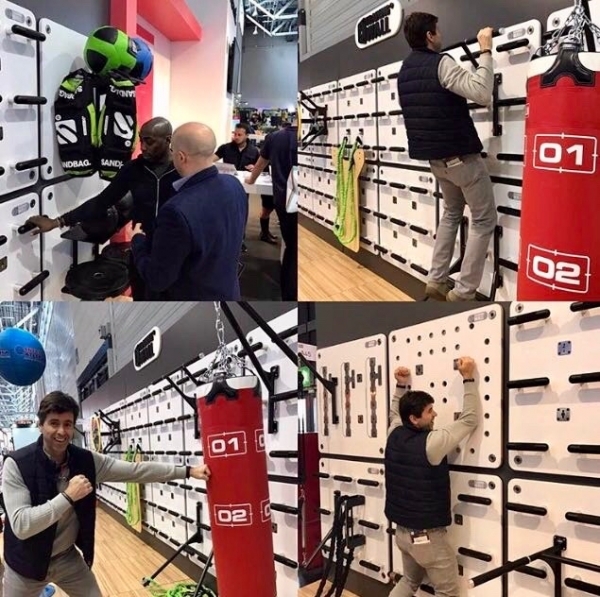 Well, at CYC, we have our eye on a whole range of new products, some of which featured at FIBO, and others we have sourced to be revealed to you very soon. Just watch this space, you're sure to love them!